What kind of unapologetic gear addict would I be if I didn't confess to being completely enamored with fire starters? From firesteels to butane torches, they're cool little gadgets that just begged to be played with. Over the years, I've used a variety of methods including waterproof matches, char cloth, and plain old Bics. They all work well, but I recently started carrying a permanent match and the more I use it, the more I have confidence in it. A "permanent match" is nothing more than a small container that holds a flammable fuel, a small wick, and a striker to ignite it. The advantage is that they burn stronger than a wood match and you can get more lights out of a single container than you could with a bundle of matches taking up the same amount of space. Also, in extremely wet conditions, you could spill out a little of the fuel to get stubborn tinder going. The one I got is from Survival Life but you can find varying designs easily if you search eBay or Amazon (I saw one on eBay the other day for 99 cents with free shipping). It's got an O-ring to prevent leaks and evaporation of the fuel and is 100% waterproof so you don't even have to think about keeping it dry. Using any readily available lighter fuel (Zippo, Ronsonal, etc. 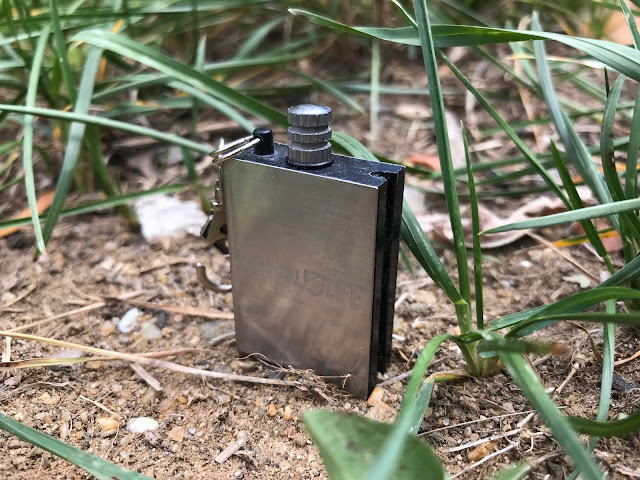 ), it weighs in at just 0.6 oz (17g) and is very compact so it won't take up much space in your emergency kit. You can shave another 0.1 oz. off if you remove the included keychain clip. 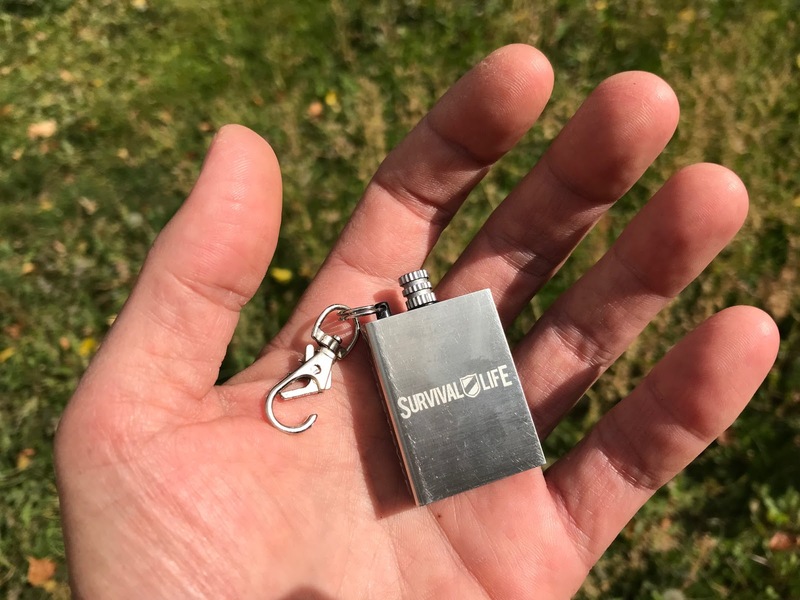 Fortunately, I've never been in a survival situation but if I were, I'd consider myself lucky to have this firestarter with me. 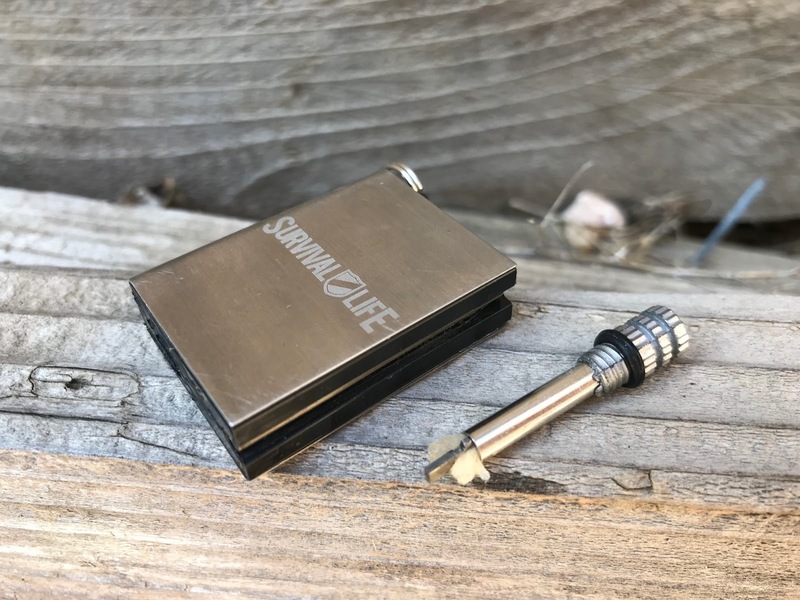 The flame is robust, burns long, and the extended reach of the metal "match" makes it a little easier to light a fire than a Bic. Hopefully, you'll never be in a situation where your life depends on making a fire, but most of us know, building a fire in the backcountry just enhances our outdoor experience and sparks magical memories of faces lit up with a flickering orange glow--laughing, telling stories, and making s'mores. And a permanent match is a good way to get it all started. Have you tried permanent matches? Which one and what was your experience? Cheers from fellow gear addict in Washington state! Great post Jason. I'm glad to learn about this product. Keep the posts coming. I have one of these two things I noticed. Even with the O-ring seal I found that the fuel had a tendency of evaporating away if left for too long (many months). The other thing about this that I love is that even without fuel it's still a decent flint that can be used to start fires if you have some tinder. 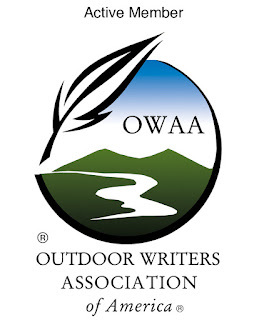 Glad to see you posting again, you were one of the people who got me into ultralight backpacking many years ago and it's great to see new post. That's a good point about using the firesteel even if it runs out of fuel. The one on this match isn't great (it's nowhere near as good as a ferrocerium rod), but it might help you out of a jam.